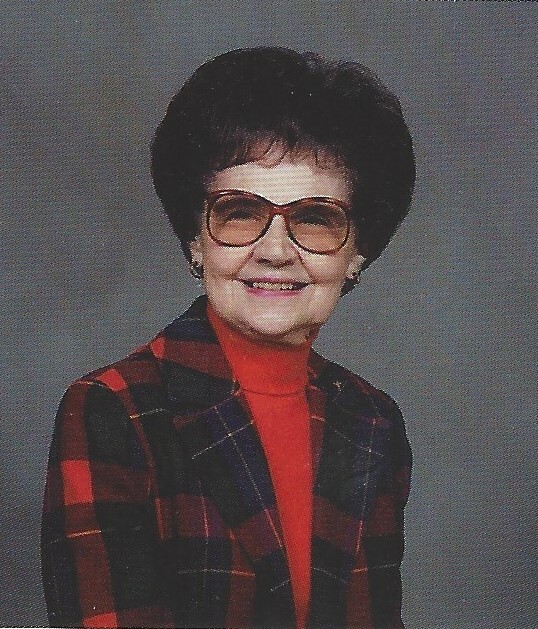 Amelia E. Licata, 94, of Greensburg passed away, Sunday, March 31, 2019. She was born June 12, 1924 in Hannastown, the daughter of the late Natale and Priscilla (Rundy) Gasperin. Amelia was a lifelong member of the Blessed Sacrament Cathedral in Greensburg. Prior to retirement, she worked as a Legal Secretary for the Redlich, Cassol, Redlich, and Morocco Law Firm. In addition to her parents, she was preceded in death by her husband, Anthony J. Licata Sr.; granddaughter, Lori Ann (Fornal) Schmitt; and brothers, David, Frank, Henry, and John (Crack) Gasperin. Amelia was the last surviving member of her immediate family. She is survived by her son, Anthony J. (Lois) Licata Jr. of North Carolina; daughter, Annette M. Licata of Greensburg; and granddaughter, Jaime Lyn Fornal of Colorado. Amelia's family would like to extend special thanks to Viaquest Hospice, especially Betty, Gregg, Tracy, and Taylor, for their exceptional care and compassion. A funeral liturgy will be held on Wednesday at 10am in the KEPPLE-GRAFT Funeral Home 524 N. Main Street, Greensburg, PA 15601. Entombment will follow in the Twin Valley Memorial Park, Delmont. In lieu of flowers, contributions may be made to the Alzheimer's Association 1100 Liberty Ave Suite E-201, Pittsburgh PA 15222.